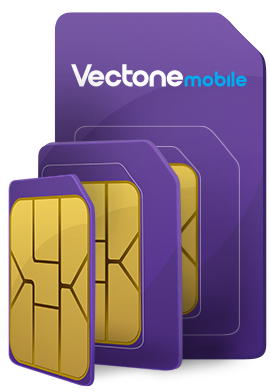 Connectez-vous au monde et aux meilleurs prix avec Vectone Mobile. Rechargez votre carte SIM Vectone Mobile et profitez de nos tarifs les plus avantageux vers vos destinations favorites, ainsi que d’appels gratuits entre mobiles Vectone vers la France et vers l’international. Charges for calling 0800 and 0808: From 1 July 2015, calls to 0800 and 0808 numbers will be free for personal and Small Business customers to call from mobiles. 2) The Service Charge - this is charged by the organisation you are calling. The amount of the Service Charge is set by them, and should be stated anywhere the number is advertised. The Access Charge is added to the Service Charge to give your total cost of call. Please visit www.ukcalling.info for more details.